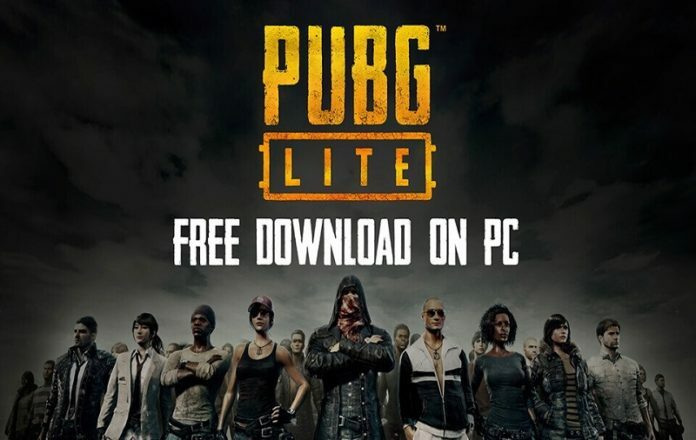 If you have low-end PC or budget laptop and want play PUBG PC for free, then the PUBG Lite version is the great way to play PUBG PC free on low end devices. 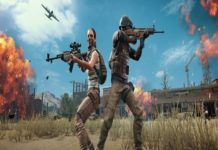 Back in 2017 when the PUBG PC version released and sold millions of copies, everyone was wondering to get PUBG PC for free as it’s was available for paid. 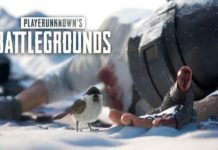 But, everyone’s wishes come true as the PUBG team has just released the PUBG Life for PC free for low-end PCs and Laptop. 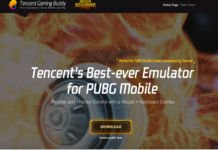 Yes, now you can play PUBG PC for free without using any PUBG Emulators. 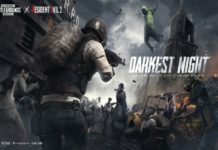 Well, the developer of the game has been working for a long to give PUBG for low-end PC and also most people looking for the free PUBG PC version, then they decided to release PUBG Lite version for Low-end computer and laptops. 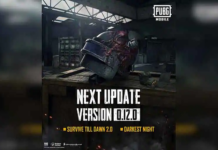 Well, they release this free PUBG version as “PUBG Lite Beta” as for now for all PC users. 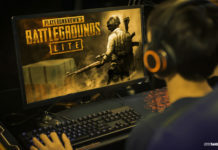 “PUBG LITE is a game that allows players with a low-end PC or notebook PC (On-Board graphics card) to experience the original Battle Royale as LITE Version of PLAYERUNKNOWN’S BATTLEGROUNDS” they wrote. 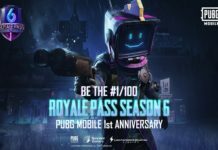 Well, the PUBG Lite PC version was initially launched for only Thailand, but they recently announced that it will go live for other countries soon. 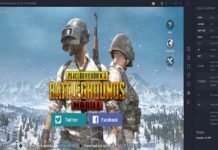 But you can play PUBG Lite PC right now with the help of this guide. 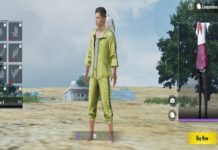 If you have low-end PC or budget laptop and want play PUBG PC for free, then the PUBG Lite version is the great way to play PUBG PC free on low-end devices. 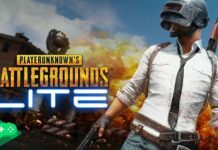 If your PC or Laptop meets above system requirements, then you can go ahead to download and install PUBG lite on PC. 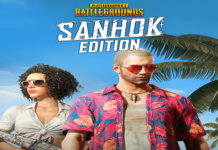 When you launch the PUBG Lite PC version for the first, then I guess you will see an error related to Microsoft Visual C ++, .NET Framework 4.5.2¸ DirectX 11 or maybe you need VPN as you the version you have downloaded is not for your country. 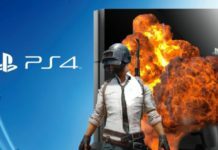 So, just download those missing files on your computer as well as if your computer is missing any drivers then you can also download Nvidia Graphics, ATI RADEON Graphics, and Intel Graphics from the official PUBG Lite download page. 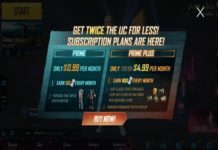 Well, the PUBG Lite Beta is not a full version of the game as they will release the full game with the final version of the PUBG Lite. 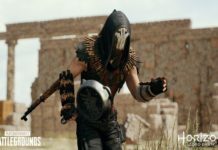 There is no official news about the release date of PUBG Lite for PC. 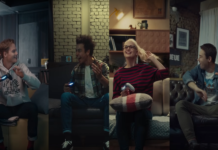 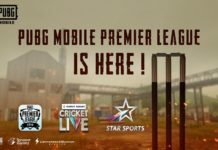 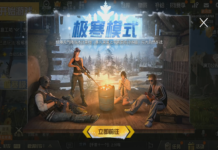 But the team confirmed that the development is in the final stage and when the make sure that PUBG Lite is working properly for every device and then they will announce the schedule for PUBG Lite for PC release worldwide. Hope you enjoyed the news about free PUBG for PC and downloaded the PUBG Lite beta on your computer. 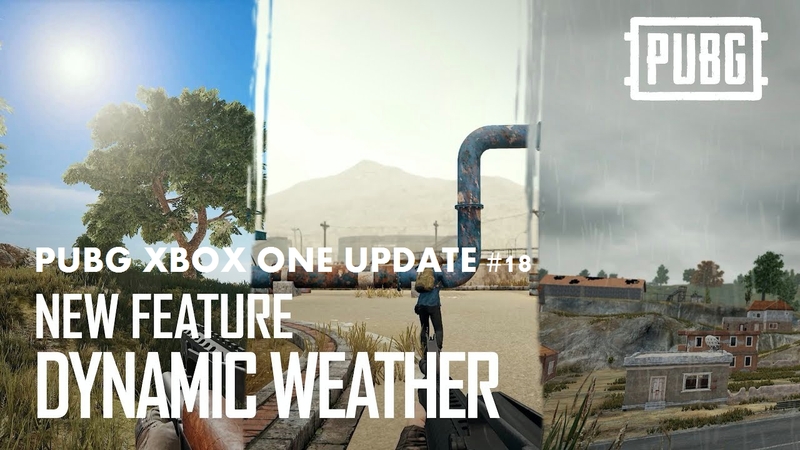 Once after getting your hands with PUBG Lite version on low-end PC, please do not forget to share your opinion with us in the comment box.